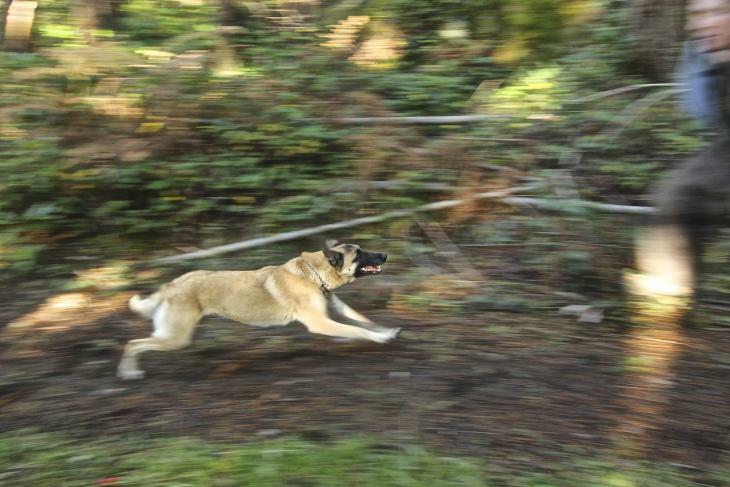 At Best of Breed, we pride ourselves on the quality of our Malinois protection dogs. Best of Breed Dogs is a producer of quality Malinois protection dogs. 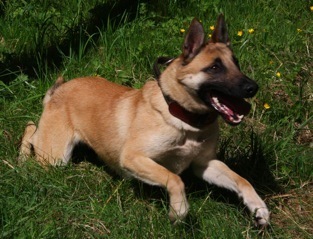 We have stud dogs available, as well as females and, depending on timing, litters. 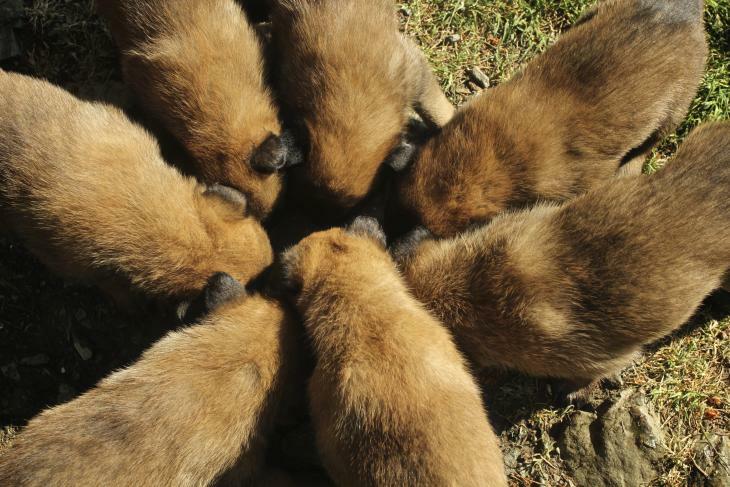 Next litter expected in September! Our dogs are all either imported from Europe, or bred from excellent European lines. We pride ourselves on the quality of our dogs.